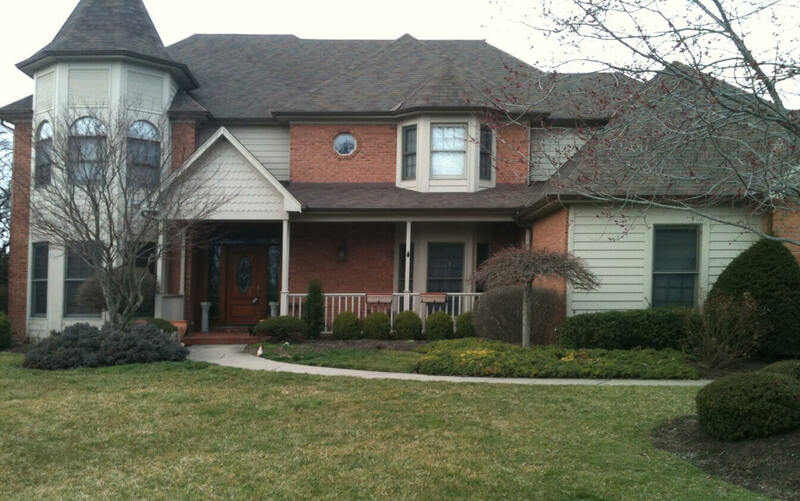 There is no limit to the power that a professional paint job has on the overall appearance of your home. 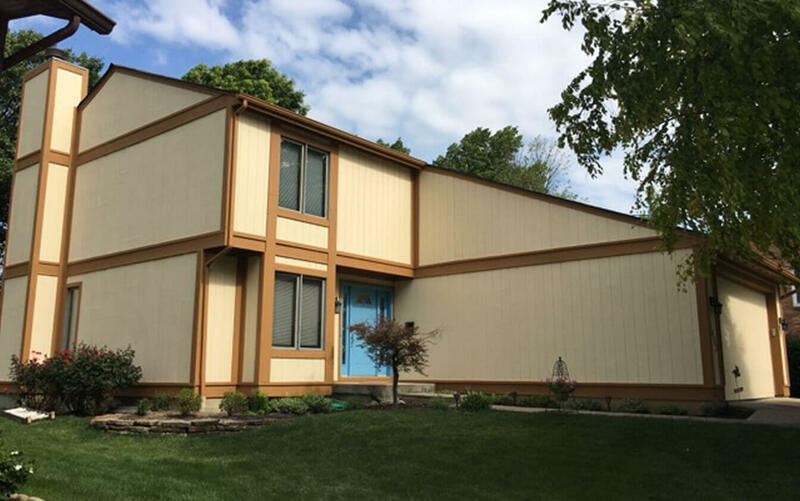 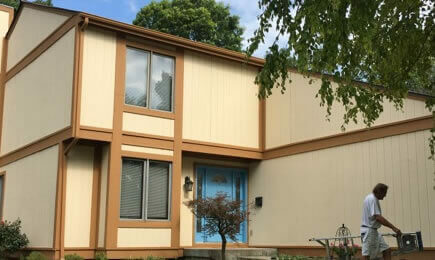 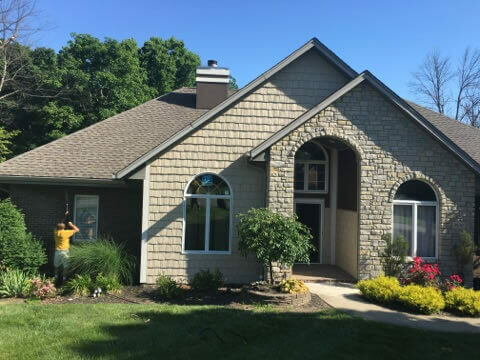 Exterior house painting will boost curb appeal and give your property a fresh new look, but you need a painting company that offers superior painting services. 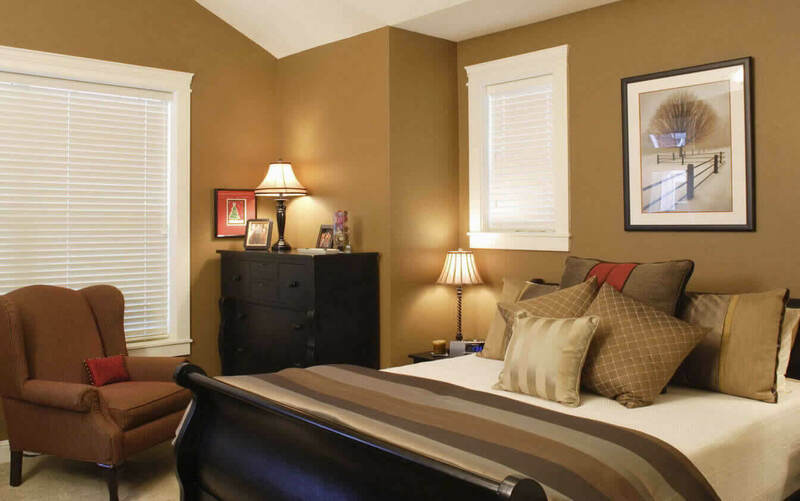 Transform your house into the best-looking property on the block with help from Heritage Painting. 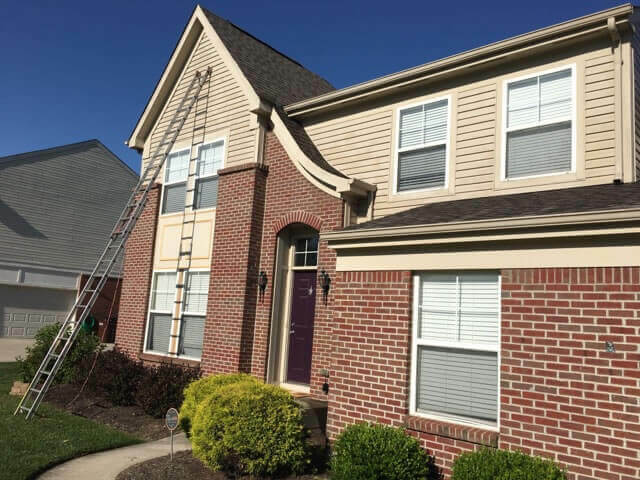 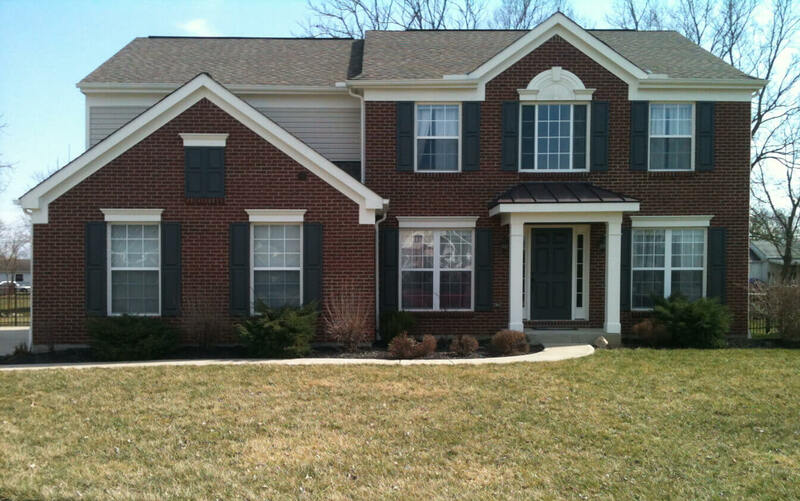 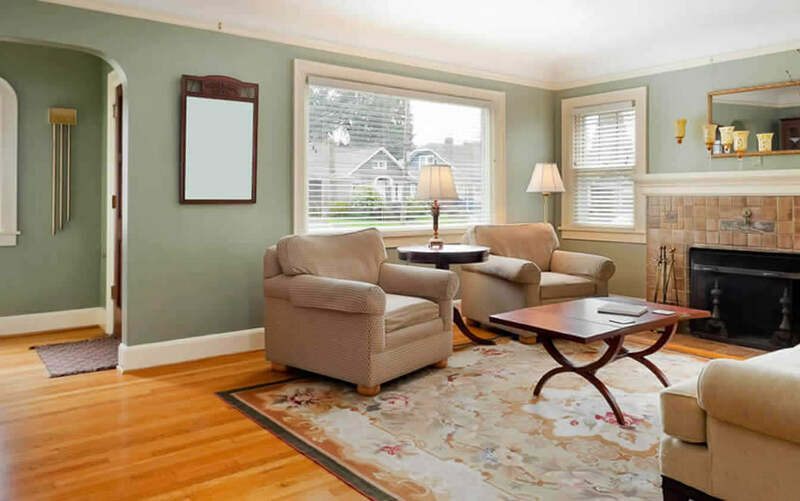 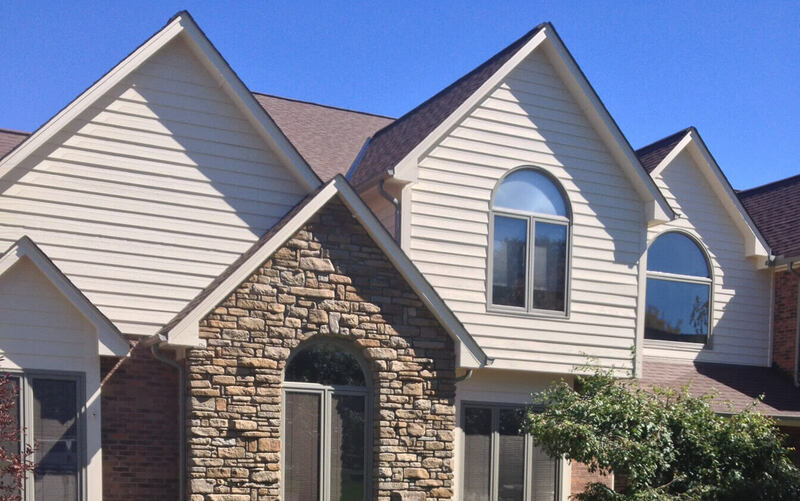 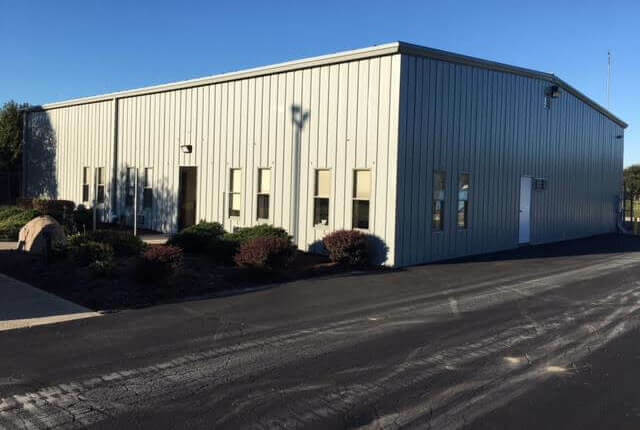 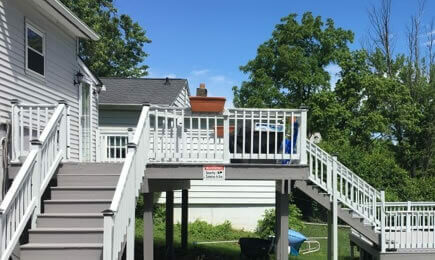 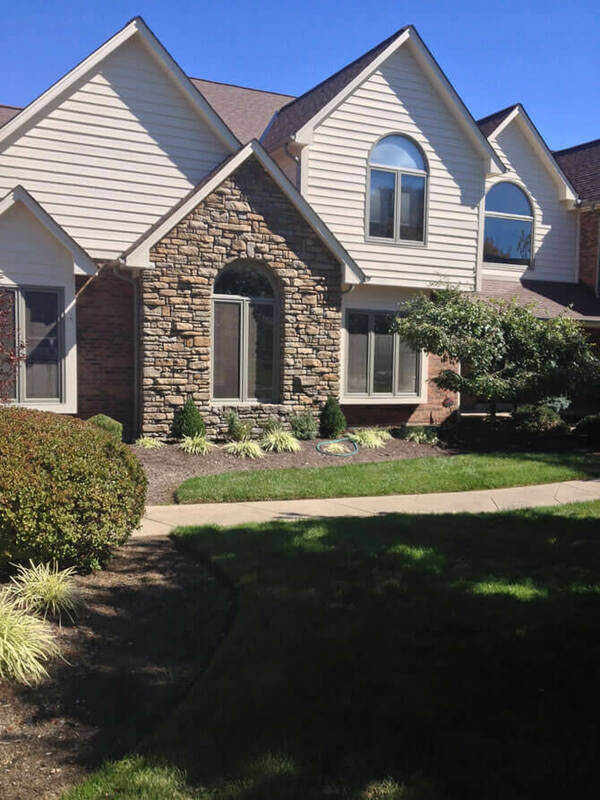 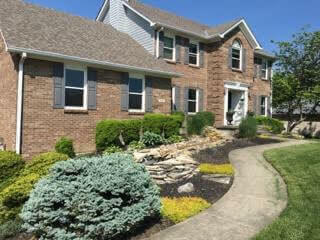 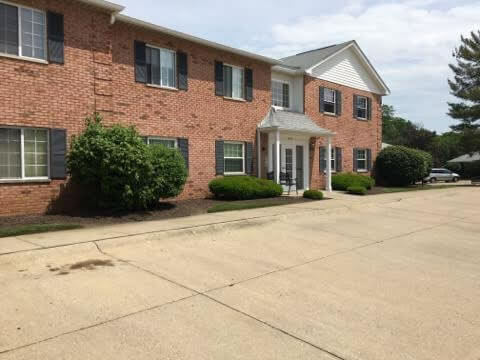 Heritage Painting is a top-rated painting company in Cincinnati, OH, and they have a long history of satisfying clients. 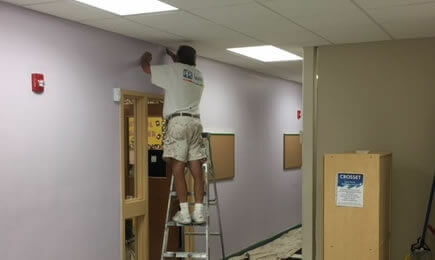 Our professionally trained painters take pride in their work, and we go out of our way to exceed client expectations. 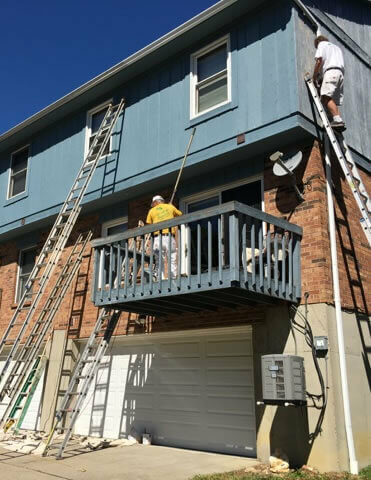 Our services take the stress and hassle out of exterior painting, and every client will benefit from our professionalism and precision.